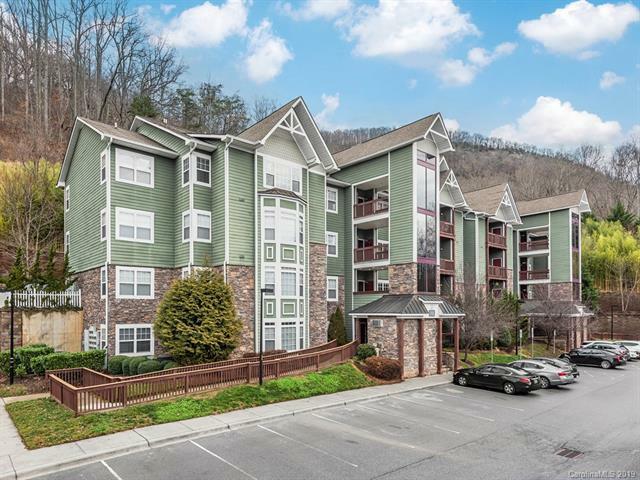 Rare top floor unit in desirable community with amazing mountain views from every room! Master suite, plus two additional bedrooms and hall bath. Sunny sitting area/breakfast area to enjoy the best views in the neighborhood. New upgraded lights, fans, and plumbing fixtures, plus new paint throughout. Wood-burning fireplace with electric log insert, so you can choose which you prefer. Wall-mounted TV in living room conveys with the house! Dog park & community sitting area. Ask list agent how to get access to the neighboring community pool.